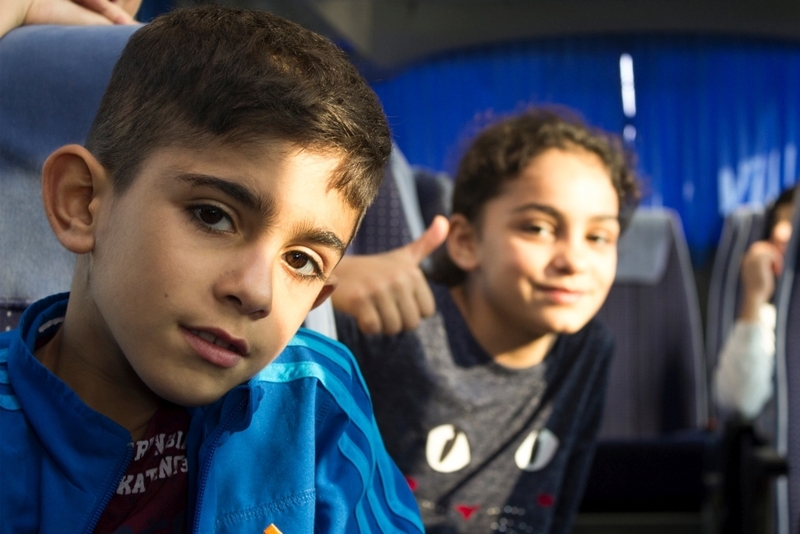 See Like a Child aims to stop negative speech towards refugee children. Targeting mainly university students, its main objective is to create an awareness among the public and make them see refugee children as just children. 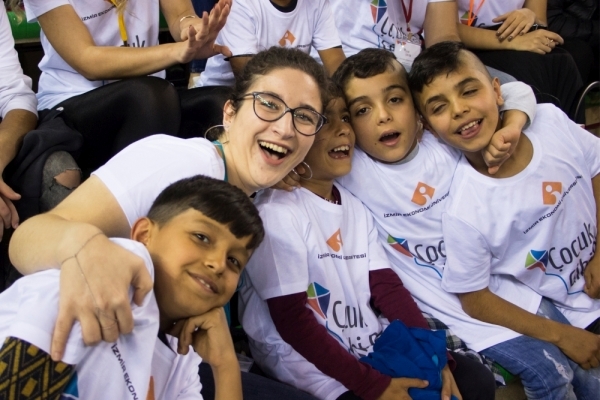 Since the beginning of 2018, university students and refugee children came together in activities such as the Street Games Festival, Altınordu U12 Football Cup, and cookie, photography, improvisational theater workshops. The photographs shot during these events were displayed in two different photography exhibitions in Agora Shopping Mall. 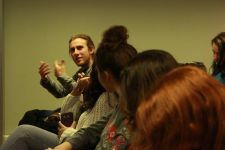 Moreover, the project team received education on how to communicate with refugee children from the IUE Department of Child Development and important facts about refugees in Turkey from Mülteci-Der. See Like a Child had some successful collaborations this year. 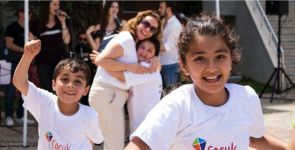 Maya Vakfı, a foundation which conducts rehabilitation acitivities with children facing trauma lets them portray their inner worlds in art therapies. 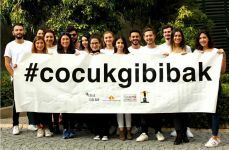 In November 2018, the “Welcome Child!” (Hoş Geldin Çocuk!) art exhibition consisting of the paintings from these art therapies was opened to the public of Izmir at Mavibahçe Shopping Mall. The project also caught the attention of Unicef, and the project team recieved training on Volunteer Management and Volunteering in Ankara. 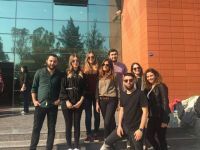 Additionally, the project team took the project to a national level by visiting and making presentations at different universities in various cities in Turkey. 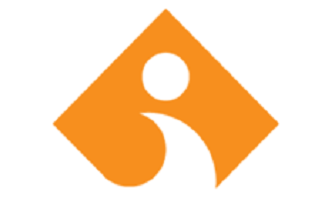 The project consultants were the Vice Dean of IUE Faculty of Communicaiton Doç. Dr. Selin Türkel and IUE Lecturer and the 12th Term President of the Association of Advertising Agencies Aytül Özkan. 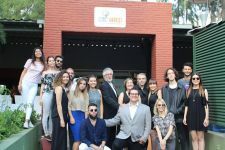 The Faculty of Communication students who worked in the project were Aslı Dinmez, Burcu Durmaz, Bülent Kalaycı, Cem İpek, Ceren Çağıral, Ece Lara Alanyalı, Elif Tanınmış, Elif Altıntaş, Erdem Ünal, Ezgi Keskin, Furkan Güneri, Süleyman Görkem Güllü, Gözde Şenol, Melis Nur Demirkol, Serra Evci, Sinem Güdücü, Umutcan Öztürk and Volga Ayasku.